Wednesday, August 15th, 2018 at 12:42pm. 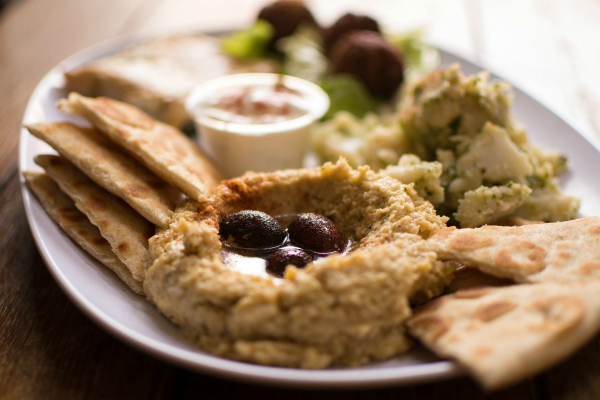 Locanta Local Eatery in central West Palm Beach is a Mediterranean restaurant serving world-class Turkish fusion fare from a small strip plaza venue. The little eatery has 5 stars on Google, TripAdvisor, Yelp and Facebook for their authentic flavorful food and speedy and friendly service. The master chef behind Locanta is Turkish Chef Alper Songul, who formerly worked at Agora Mediterranean Kitchen in Northwood Village. His menu consists of special plates, healthy foods, sandwiches and wraps, salads, rice bowls and soup. Many options happen to be vegan and vegetarian and everything on the menu is of light, feel-good sustenance.